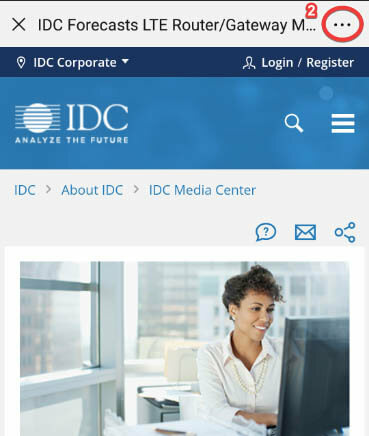 This IDC Web Conference shares with you IDC's concept of building a business case around digital transformation and the broader strategic priorities of organizations connected to digital transformation working together to deliver business objectives. 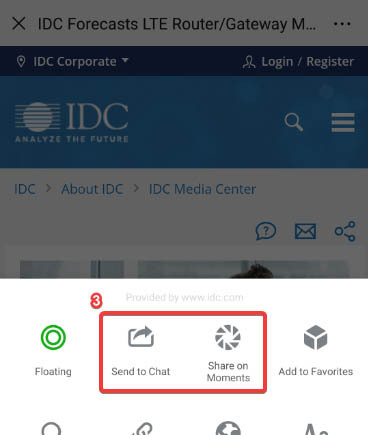 Love it or hate it, digital transformation is at the center of industry-leading organizations. Digital transformation is not simply a list of IT projects, it involves completely rethinking how an organization uses technology to pursue new revenue streams, products, services, and business models. 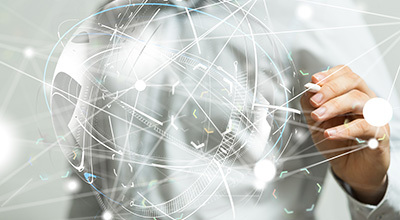 We will share market insight into the regional and industry use cases driving investment in digital transformation, providing an in-depth view of the digital transformation spending outlook connected to business use cases.